Today demand of pure sinewave inverter/UPS is increasing beacuse square wave UPS/Inverter can not run various equipments. So we have taken a sinewave UPS for testing. We can know the purity of sine wave inveter by harmonics analysis. A square wave inverter has very high voltage THD at output whereas pure sinewave has zero THD(Ideal). 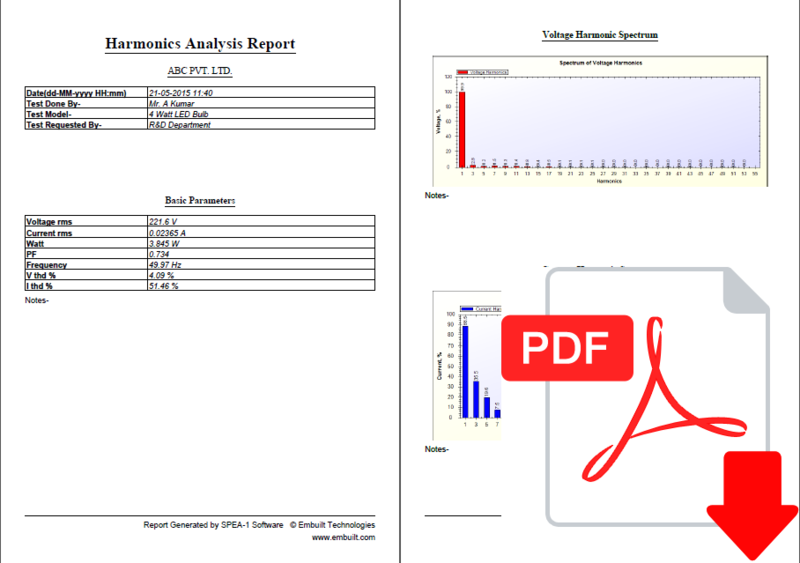 Fundamental harmonics is 99.9 % of Vrms which is good. 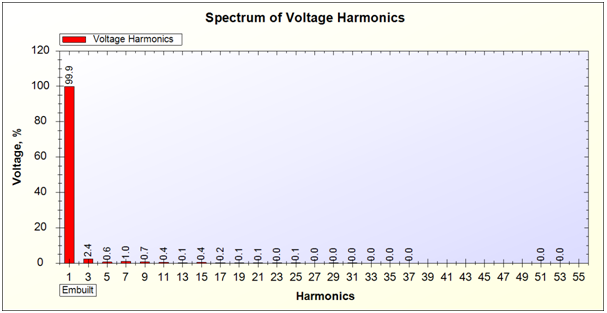 From 5th to 13th harmonics are less than 1% of Vrms. First harmonics remain same on 99.9%. Third harmonic is also same on 2.2%. 15 to 25 harmonics are slightly increases. Fundamental harmonic is remain same. Third harmonic increased by 0.1%. Others are same as previous. Third harmonic is again increased by 0.1%. 5th to 17th harmonics are slightly increased. Third harmonic is also increased by 0.7 %. Harmonics from 5th to 15 are also increased. UPS showing overload on load over 300VA. As load increases THD increases. At load above 50% THD is greater than 3. 3rd harmonic is affected most (0.9% change).